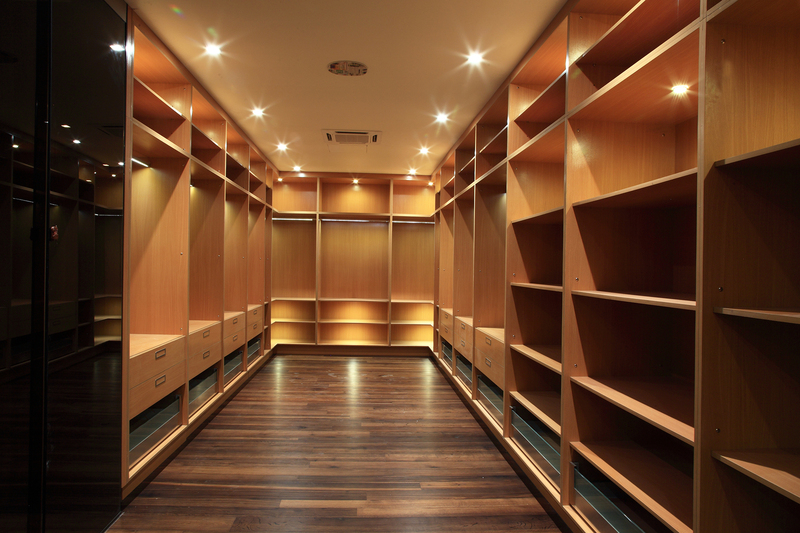 Our concept Walk in closets are designed to ease your life by providing you with maximum organization put forth most beautifully. 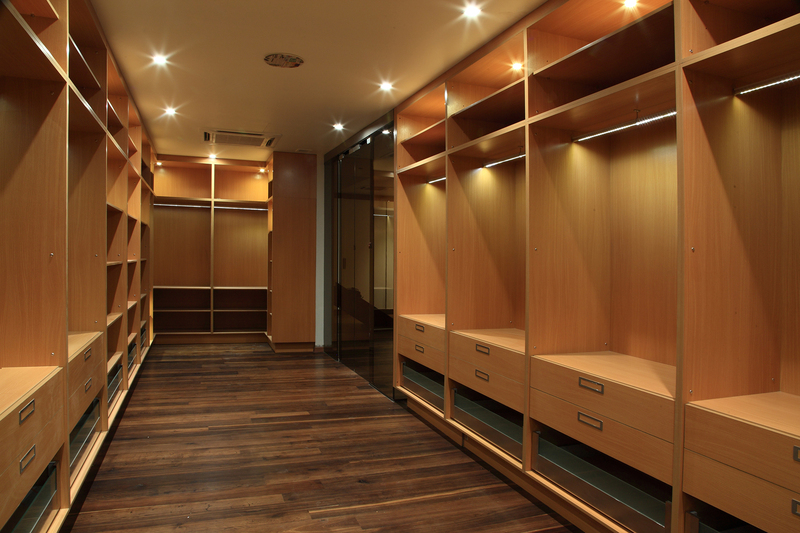 Walk in closets could be designed as classics or modern glamorous to suit your home and lifestyle. 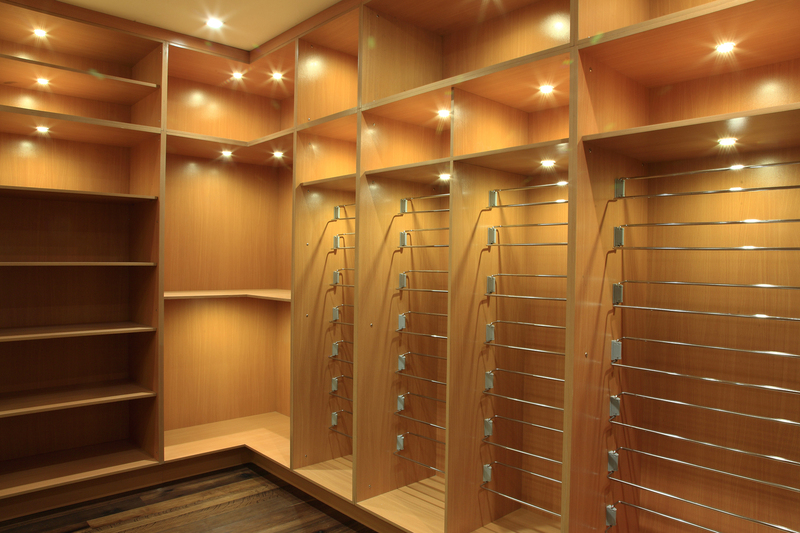 Our idea is to deliver comfort to our customers through customized walk in closets. 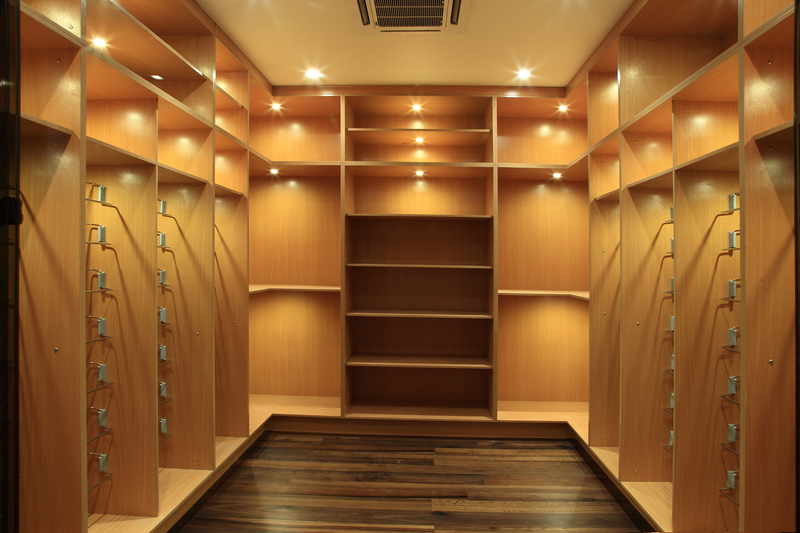 © Copyright Chughtaiz (Pvt) Ltd.